Using your iPhone on Valentine’s Day to maximize your chances for love is potentially a great idea, but it could also prove to be disasterous if you use the wrong apps. These are those apps. As nice as it would be to pull up a list of attractive people within your proximity, and then flirt them up all naturally via instant messaging, it’s just not going to happen successfully in real life. Be a man (or woman) and learn how to talk to that girl (or boy( in real life. She’ll probably respect you a lot more if you work up the nerve to approach her face-to-face instead of using an app to do the hard part. 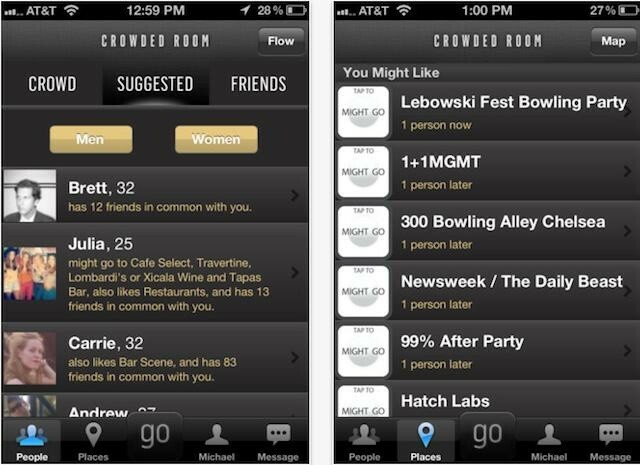 Plus, apps like Crowded Room are mostly full of prostitutes and scammers, so if that’s your things, then go ahead. eCards have never been a good idea. They are just so impersonal. What better way to tell someone that they are an afterthought in your life than booting up an app and spending 20 seconds to send them a cloying digital card with some dumb animation of a panda hugging a frog? If you’re on a budget this year and are considering going the eCard route, STOP! Spend a buck, kill a tree, buy a real paper Valentine’s Day card and spend 15 minutes writing a message telling the person how much you care about them. The person you give it to will get all teary eyed reading about those gushy feelings that you probably don’t share often. They’ll probably keep the card in a drawer for the next 15 years and open it up whenever they’re feeling nostalgic, to remind them how sweet and loving you used to be. Not gonna be in the same city of said lover? Try using Apple’s new Cards app to give them something more personal. If I wanted a simulated date I would just start hitting on Siri. Men want real dates, with real women on Valentine’s Day and Dating SIM isn’t going to help you get any closer to finding a real woman. Dating SIM is supposed to be some sort of coaching tool for men on how to get women by simulating dates in a gameplay format. Of course all the simulated girls you’re dating are Hollywood’s rendition of the perfect woman, which is going to make real world dating a huge shocker to users who are expecting all the girls at the bar to look like Megan Fox. 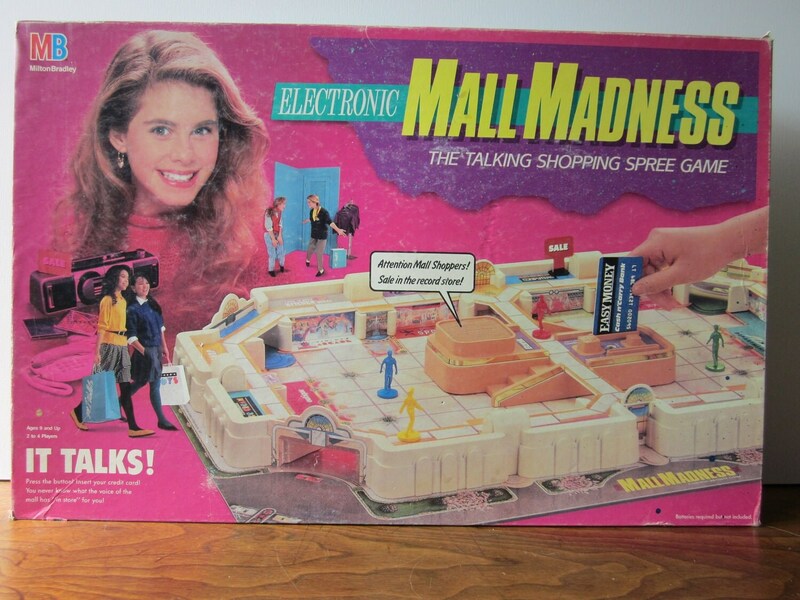 Here’s an idea for those who want to use a game as their dating-crutch: Buy a copy of the board-game Mall Madness and coolly ask that crush of yours if she’ll with play you. Even if she’s a stranger it’s a guarantee that she won’t be able to resist her favorite board-game past time. Instant easy date. 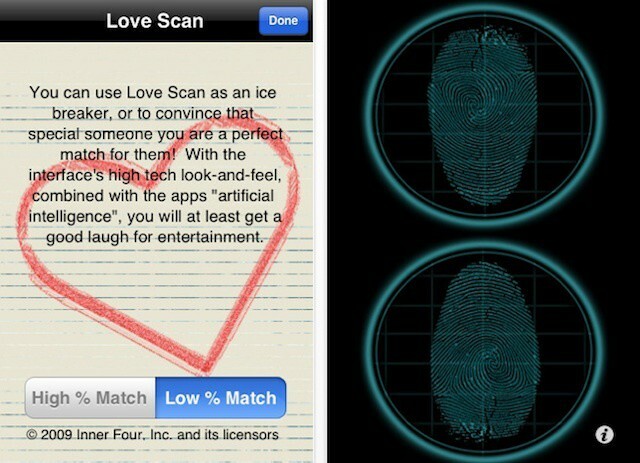 Love Scan detects the compatibility of two separate people by scanning their fingerprint to determine a match. The app is a complete gimmick, but it might be silly enough to get a few laughs from some girls, provided the results turn out in your favor. One reviewer wrote, “My bf was going to leave me. Thanks to this app I convinced him we are a perfect match and we belong to each other. Now we are planning to get married in September :))))) OMG I LOVE THIS APP!!! !” O-M-G gurl, we’re going to drop an Apple iPod Hi-Fi on your head for being so ridiculous. With responses like that I suppose the app would be great for teenagers, but anyone looking to take their Valentine’s Day seriously might want to refrain from buying this $1.99 app. Capturing the memorable moments of your Valentine’s Day is a great idea, that way when you and your significant other are clawing at each other’s throats like deranged honey badgers, you can bust out a picture and say, “See! Don’t you remember how in love we were that one Valentine’s Day when we got a couple’s massage by that fat lady with a moustache?! I want life to be like that again.” By all means, take lots of V-Day pictures, but don’t use Valentine Camera+ unless you want your pictures to look like a kindergartener drawing with crayons just had a seizure all over your pictures. We’d recommend using the original Camera+ or Snapseed to edit your romantic smoochie face Valentine’s pictures in order to save yourself from the dysentery inducing images produced from this app. 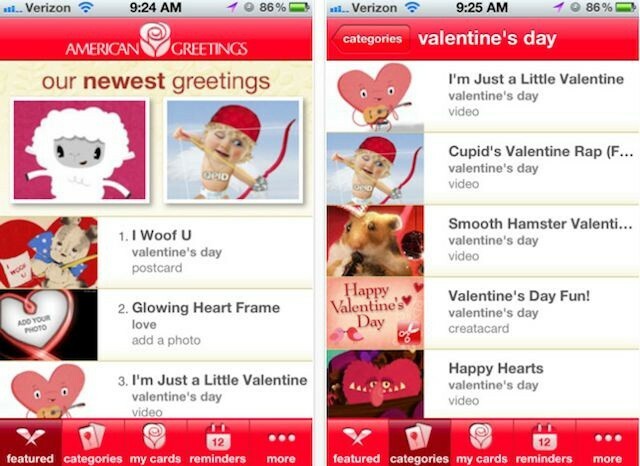 For other recommendations on apps you SHOULD use on Valentine’s Day, check out our iOS Valentine’s Day App Guide.